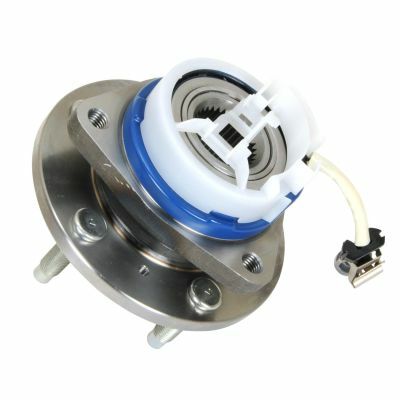 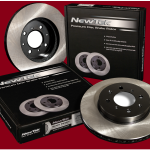 Look no further, the NewTek Black Knight Premium Disc Brake Rotors are in stock! 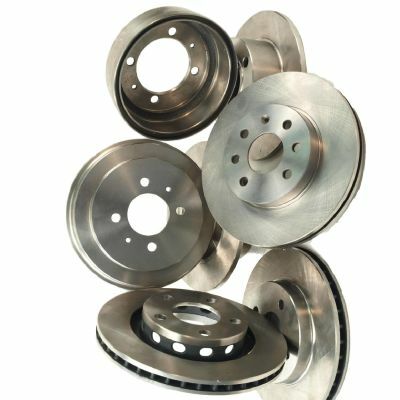 NewTek Black Knight Rotors are a premium grade, cost effective alternative for customers who want a long lasting, corrosion protected rotor, and a customized look for their open wheel rim vehicle. 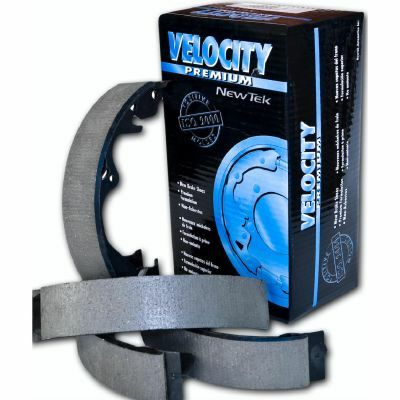 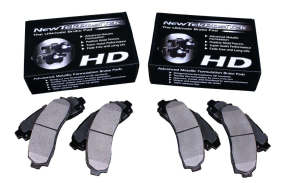 NewTekPositek is The Ultimate Brake Pad! 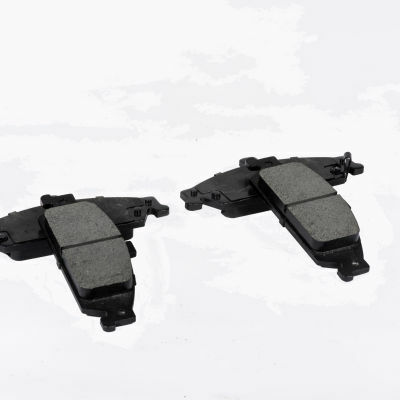 More than 20 million sets sold worldwide!